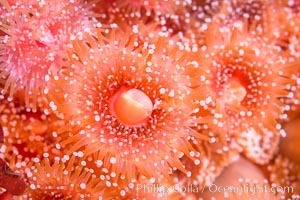 A corynactis anemone polyp, Corynactis californica is a corallimorph found in genetically identical clusters, club-tipped anemone Club-tipped Anemone Photo. 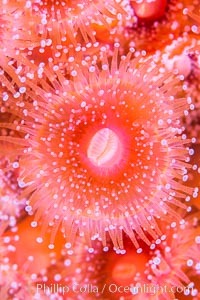 A corynactis anemone polyp, Corynactis californica is a corallimorph found in genetically identical clusters, club-tipped anemone Club-tipped Anemone Picture. 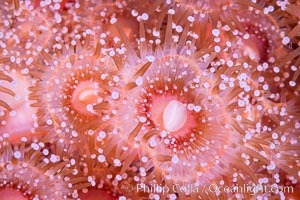 A corynactis anemone polyp, Corynactis californica is a corallimorph found in genetically identical clusters, club-tipped anemone Stock Photography of Club-tipped Anemone. 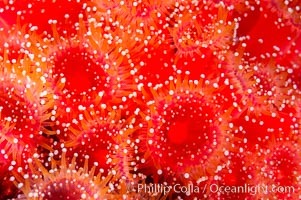 Polyp of a strawberry anemone (club-tipped anemone, more correctly a corallimorph). 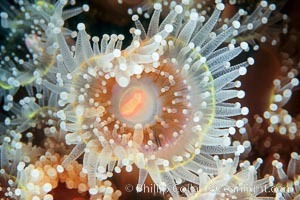 Photograph of Club-tipped Anemone. 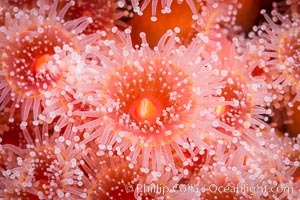 A corynactis anemone polyp, Corynactis californica is a corallimorph found in genetically identical clusters, club-tipped anemone Club-tipped Anemone Photos. 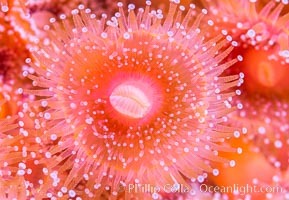 A corynactis anemone polyp, Corynactis californica is a corallimorph found in genetically identical clusters, club-tipped anemone Club-tipped Anemone Image. 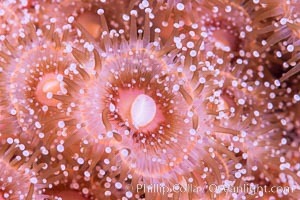 A corynactis anemone polyp, Corynactis californica is a corallimorph found in genetically identical clusters, club-tipped anemone Professional stock photos of Club-tipped Anemone. 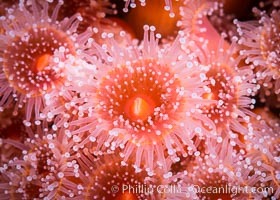 A corynactis anemone polyp, Corynactis californica is a corallimorph found in genetically identical clusters, club-tipped anemone Pictures of Club-tipped Anemone. 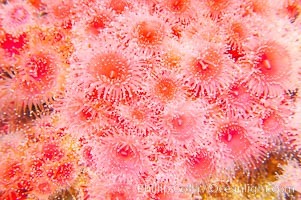 A cluster of vibrantly-colored strawberry anemones (club-tipped anemone, more correctly a corallimorph) polyps clings to the rocky reef. 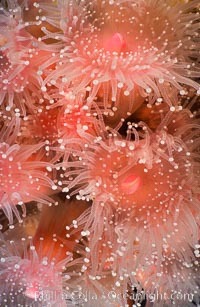 Club-tipped Anemone Picture. 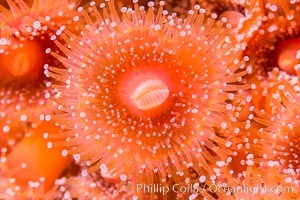 A corynactis anemone polyp, Corynactis californica is a corallimorph found in genetically identical clusters, club-tipped anemone Photograph of Club-tipped Anemone. 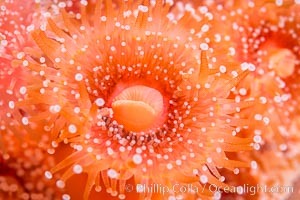 Polyp of a strawberry anemone (club-tipped anemone, more correctly a corallimorph). 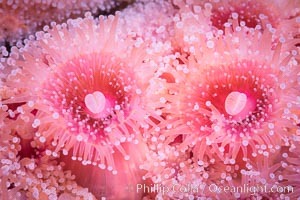 Club-tipped Anemone Photos. 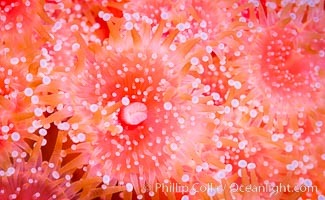 Strawberry anemone (club-tipped anemone, more correctly a corallimorph). 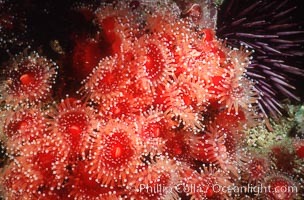 Club-tipped Anemone Image. 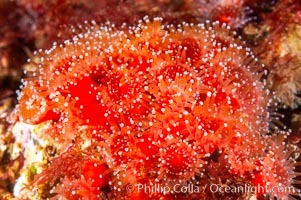 Strawberry anemones (club-tipped anemones, more correctly corallimorphs). 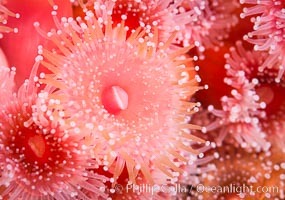 Professional stock photos of Club-tipped Anemone. 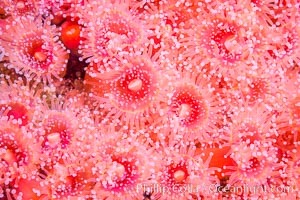 A cluster of vibrantly-colored strawberry anemones (club-tipped anemone, more correctly a corallimorph) polyps clings to the rocky reef. 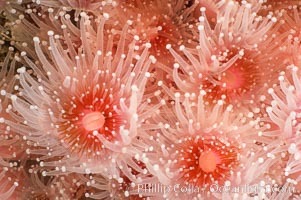 Pictures of Club-tipped Anemone. 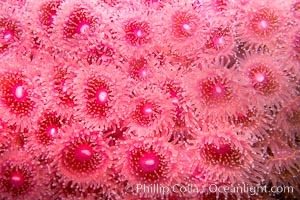 A colony of strawberry anemones (club-tipped anemone, more correctly a corallimorph). 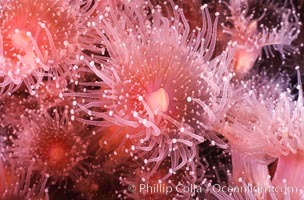 Club-tipped Anemone Photo. 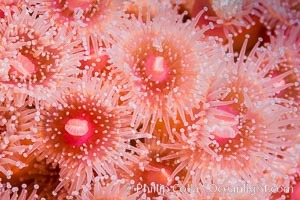 Strawberry anemone polyps, club-tipped anemone, corallimorph. 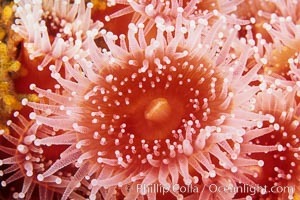 Club-tipped Anemone Picture. 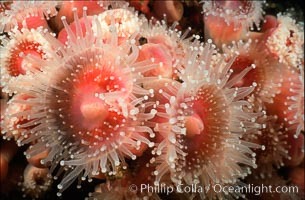 Strawberry anemone (club-tipped anemone, more correctly a corallimorph). 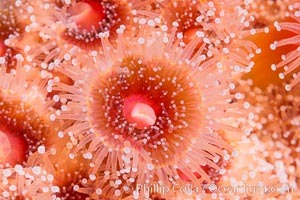 Stock Photography of Club-tipped Anemone. 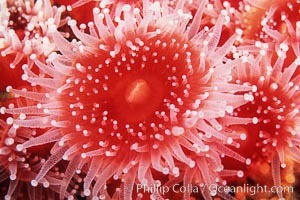 Strawberry anemone (club-tipped anemone, more correctly a corallimorph). 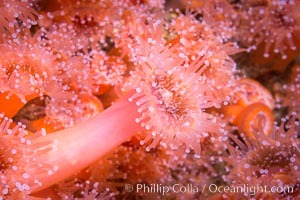 Photograph of Club-tipped Anemone. 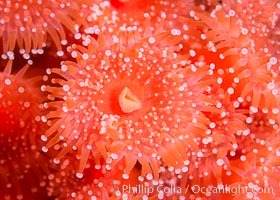 Strawberry anemone (club-tipped anemone, more correctly a corallimorph). 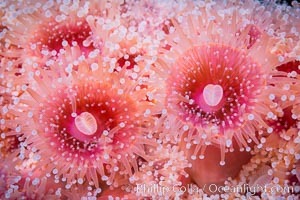 Club-tipped Anemone Photos.